Loop Session Series – Electro City – what is it? 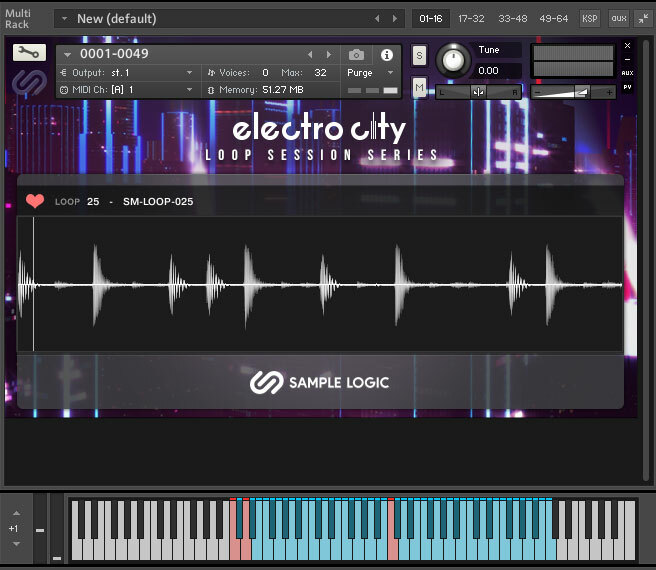 Apart from being a bit of a mouthful, the Loop Session Series – Electro City – LSS EC from now on – is a collection of 1010 loops based on Sample Logic’s Electro City. The company already has a LSS for its Rhythmology library. 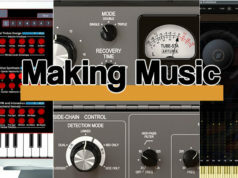 It runs in both the full and free version of Native Instruments’ Kontakt Player and requires version 5.8.6 or later. It can be used on its own although there are many benefits to using it with Electro City. You might want to check out our review of Electro City if you’re not familiar with it (click here). Let’s run LSS EC on its own first. It consists of 21 instruments each containing 50 loops (apart from the last one), each loop being triggered by a different key. The loops are a combination of rhythmic percussion and melodic sounds. They are very much in the flavour and style of Electro City as you would expect. There are simple drum rhythms, loops with rhythm and bass, rhythmic synthy melodic lines, and loops which are purely electronic. 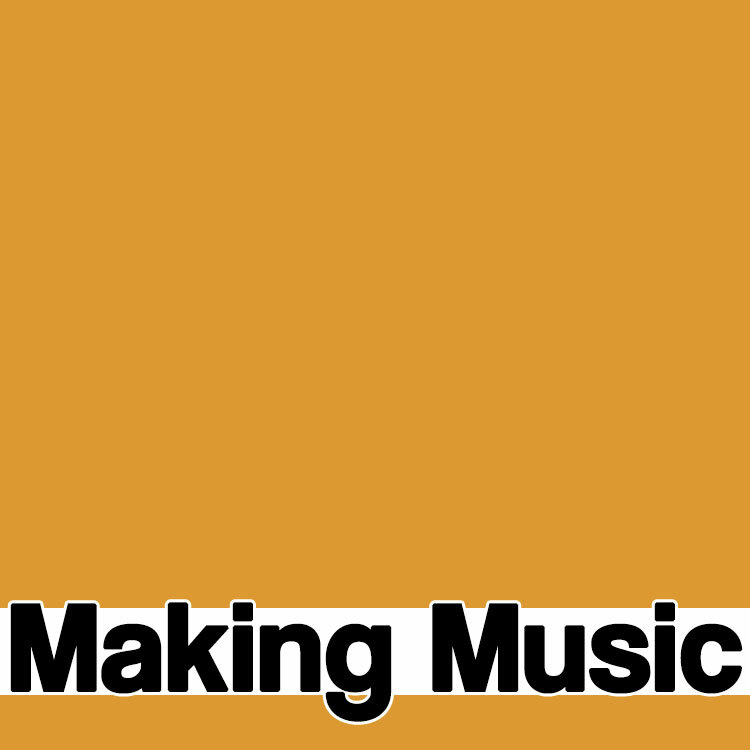 This is superb fare for a wide range of EDM music. It would be difficult to imagine anyone playing through these and not being inspired. The waveform of the selected loop appears in the central window when you play it, along with the loop number and the loop name. The loops are numbered rather than named so you don’t know what type of loop it is until you try it. However, you can add it to a ‘Favorites’ list to help find it again. 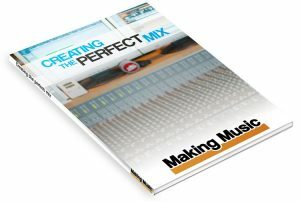 The loops are sliced and will follow quite radical changes in tempo making them extremely adaptable. The pack also includes the loops in .wav format so you can drop them directly into your DAW for further editing and manipulation. 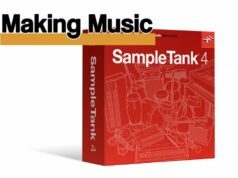 In this way, the pack is totally stand-alone can be used with Kontakt or in your DAW. However, you can do much more with the loops if you use them in Electro City. 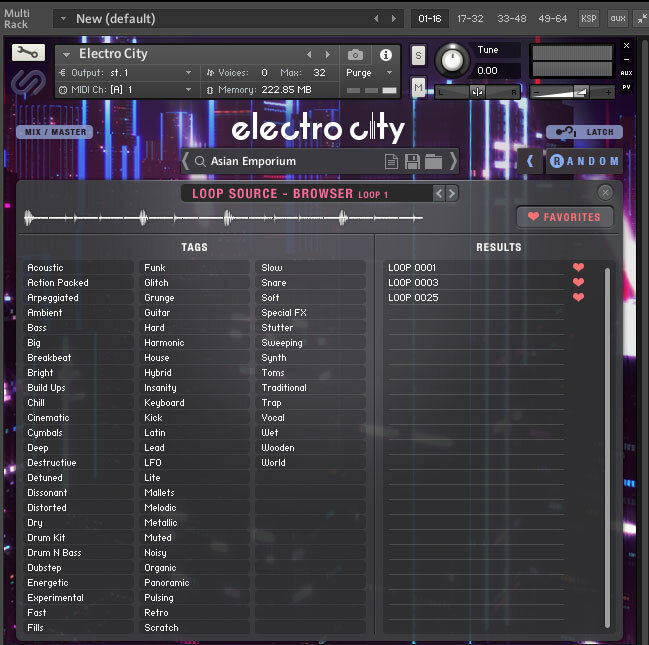 If you incorporate LSS EC into Electro City, you can use the new loops alongside Electro City’s loops, add them to any of the four cores and apply Electro City’s many effects to them. Although the loops are not named, the system will remember any Favourites you have set in LSS EC and show them in the browser. The loops have also been tagged so you can still home in on particular types of loop using Electro City’s browser. If you want to sample (sorry!) the loops in Electro City, LSS EC is a great way to go about it. As the loops are also in .wav format, you can edit and process them in other software even though the LSS EC interface itself doesn’t have any processing functions. Although it can be used very successfully on its own LSS EC is a big expansion for Electro City and if you like and use Electro City, you’ll undoubtedly want this, too. 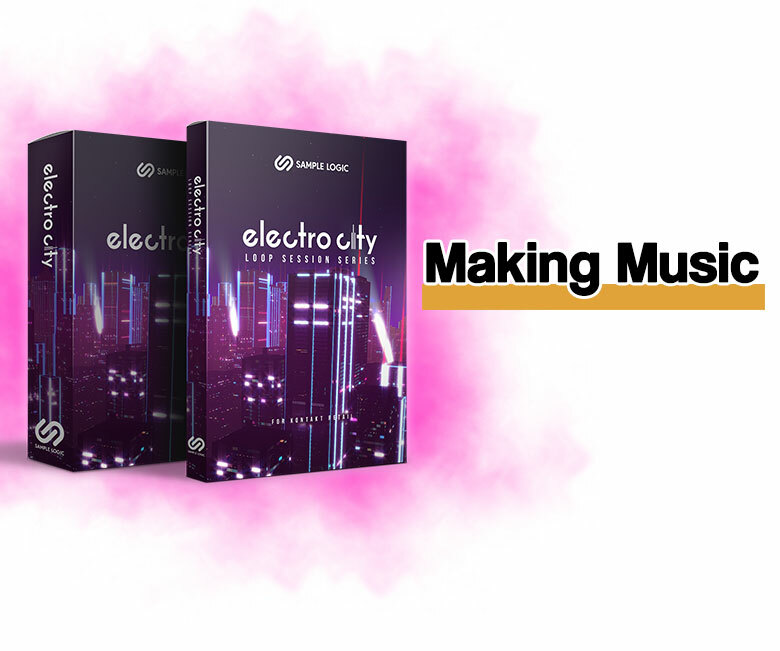 Incorporation gives you access to all the functions and FX in Electro City as well as the ability to mix, match and mash the loops together. 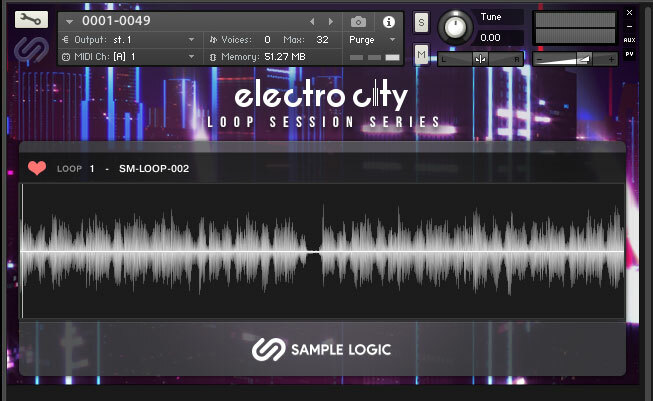 Loop Session Series – Electro City more than doubles the original software’s capabilities at a very small additional cost.